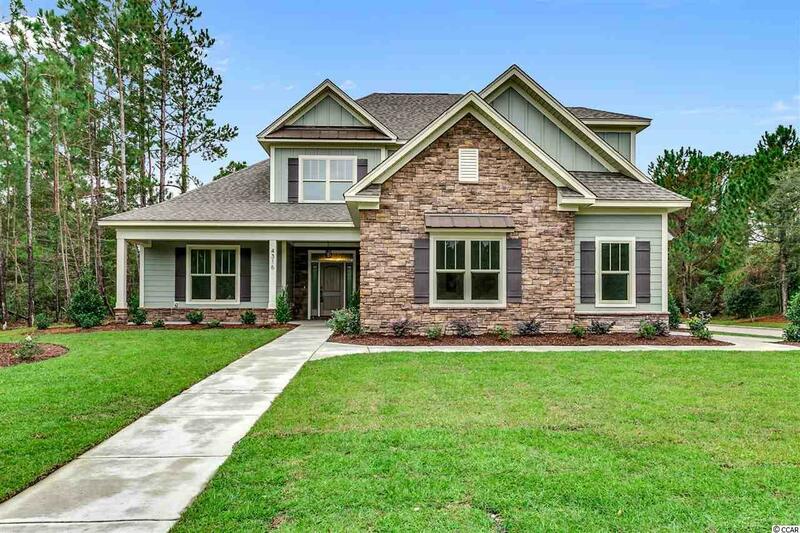 This stunning home has just been completed and move- in ready. This custom home has much to offer. An outdoor rear patio stone fireplace for entertaining guests or just relaxing and enjoying the great outdoors. Coffered ceiling in great room with stone fireplace. Large walk in closet in master suite. 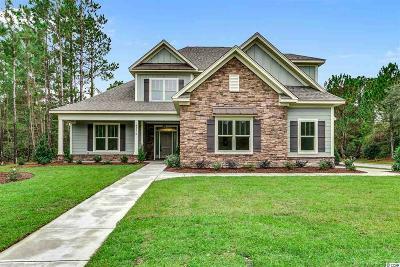 A gourmet kitchen with all stainless appliances, extra large granite island ( for island envy ), solid wood cabinets with soft close doors and drawers. Custom shelving in master closet and pantry. Unique ceiling with rope lighting. Custom trim throughout. There is lots of storage space in the multiple large closets and two car garage with epoxy floor. Also included is a lifetime warranty on the delta plumbing fixtures and a 10 year home warranty backed by Liberty Mutual. A must see with many amazing features. This home is custom all the way! Amenities included gated and nightly security, beautiful clubhouse with pool. Legends Golf Community is the hidden gem of Myrtle Beach. This is a must see community. Directions: Take 501 To Legends Drive. Legends Drive To Parkland Drive. 4316 Parkland Dr.